Hyundai Oil Terminal 웹관리자 '소제목'을 입력하세요. 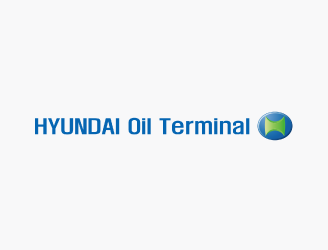 Hyundai Oil Terminal is the first oil refiner in Korea to operate the commercial tank terminal business. With dock facilities that can accommodate 50,000 DWT tankers and 280,000 kl of storage facilities, Hyundai Oil Terminal provide product entry, storage and leave services to all regions in Korea.